Technical difficulties are still running rampant, but the dynamic duo is back! 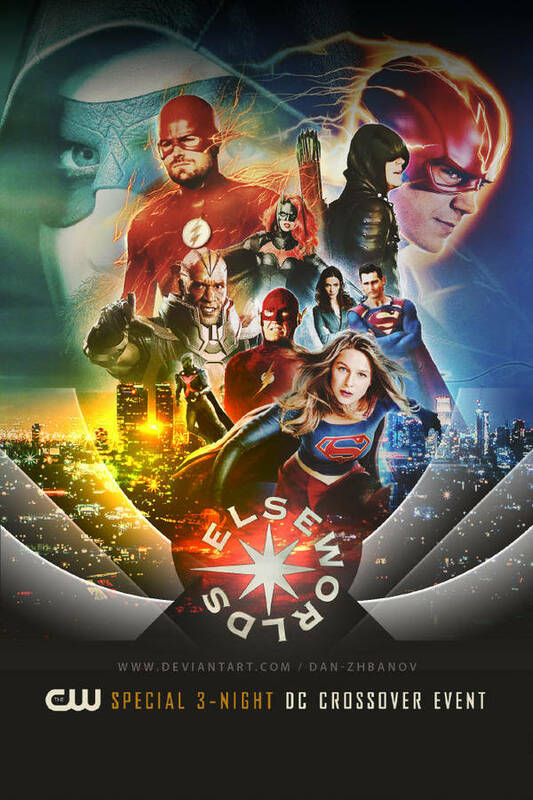 The group gives their thoughts on last year’s CW crossover! They also briefly talk about their plans for the future of the podcast. Enjoy this shorty of a podcast!